It looks like we have some details on what new BlackBerry Android devices are coming in the next 12 months, there will be three new devices. The news comes from Evan Blass who has revealed some details about these three new BlackBerry Android handsets. The three handsets are codenamed the BlackBerry Neon, BlackBerry Argon and BlackBerry Mercury, two devices will be touchscreen and one will feature a physical QWERTY keyboard. 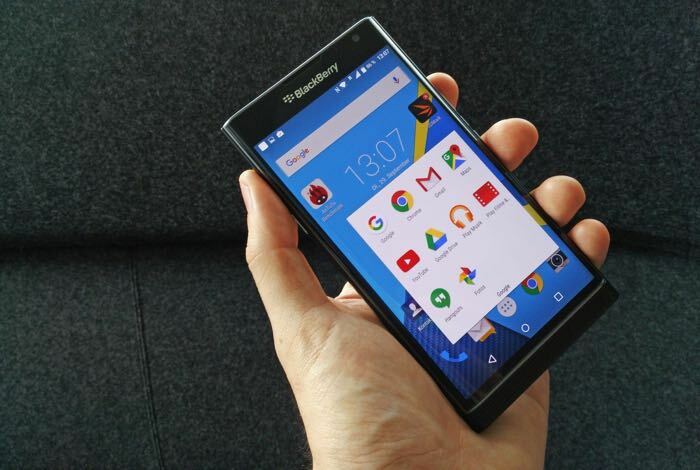 You can find out more details about these three new BlackBerry smartphones over at Venture Beat at the link below. As soon as we get some more details on the handsets, including pictures of the devices and some launch dates, we will let you guys know.